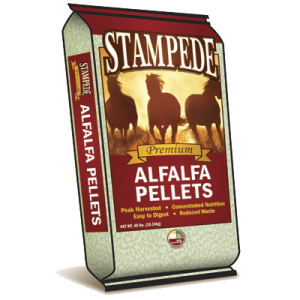 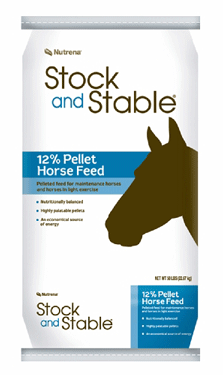 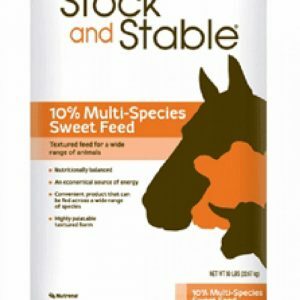 Your horses, cattle, and other farm animals deserve the best in nutrition to maintain peak physical conditions. 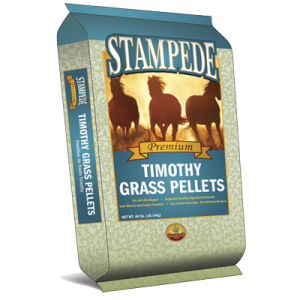 G5’s expansive line of horse feed, cattle feed, and supplements offer one of the largest selections in West-Central Florida. 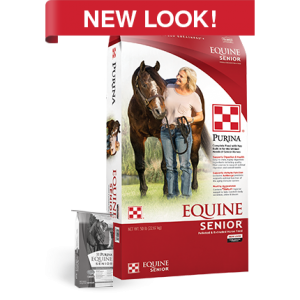 Top-quality brands have been hand-selected to address care and nutrition needs for your animals. 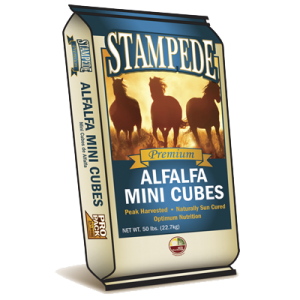 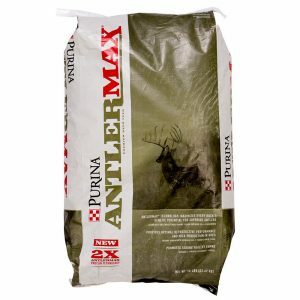 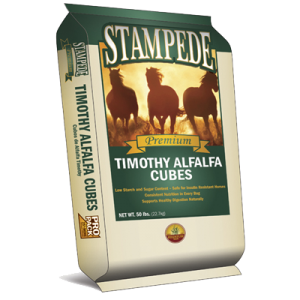 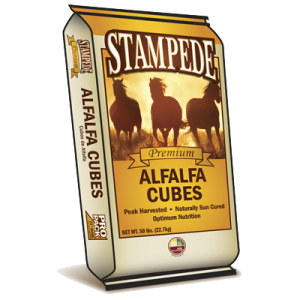 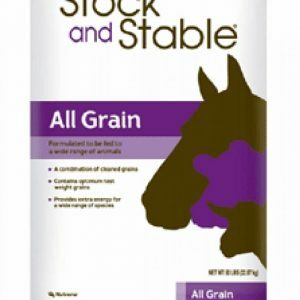 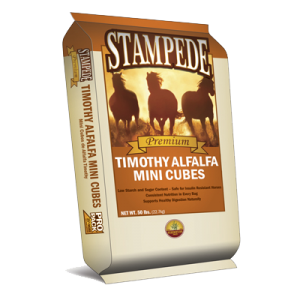 G5 Feed & Outdoor is the proud supplier of Purina and Nutrena Feeds, Crypto Aero Whole Food Horse Feed, Sunglo and Walpole cattle products, top-quality alfalfa cubes, multiple types of grains, and the vitamin and mineral products needed for strengthening and maintaining healthy herds. 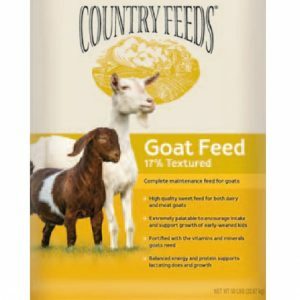 Let the G5 team of nutrition experts help you formulate the best dietary plan for your livestock and animals.